Our Student Council is sponsoring aThanksgiving Can Food Drive. 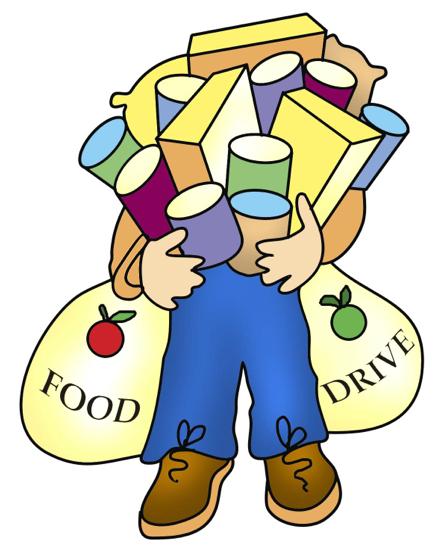 Please bring in non-perishables items to homerooms by November 20th. The Hawaii Food Bank will pick up our donations and provide them to needy families on Oahu! !